When Jill Jenkins’ PCP deal on her Toyota Yaris came to an end, she had to decide what to do – hand the car back and find a new deal, or pay the final balloon payment to take outright ownership. Paying over the odds for something that will inevitably lose even more of its value doesn’t seem sensible at the best of times, and the prospect of owning an ageing supermini didn’t really appeal to Mrs Jenkins. So she handed the car back and the hunt for a new car began. After weighing up her options, Mrs Jenkins decided that a lease deal might be a better bet than taking out another PCP arrangement. A friend told me about ContractHireAndLeasing.com and the way it works, and I thought I’d give it a go. 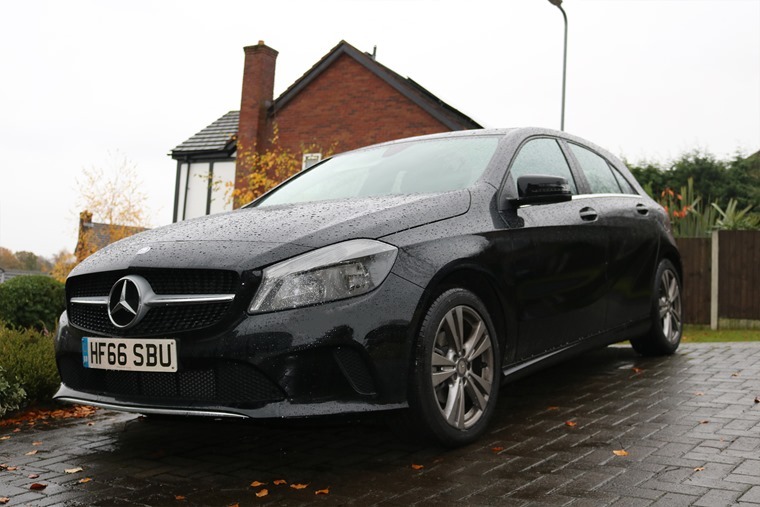 Mrs Jenkins said: “I’d often thought about leasing before, but at dealerships in the past, it always seemed like a PCP was the easier way to do things. However, a friend told me about ContractHireAndLeasing.com and the way it works, and I thought I’d give it a go. 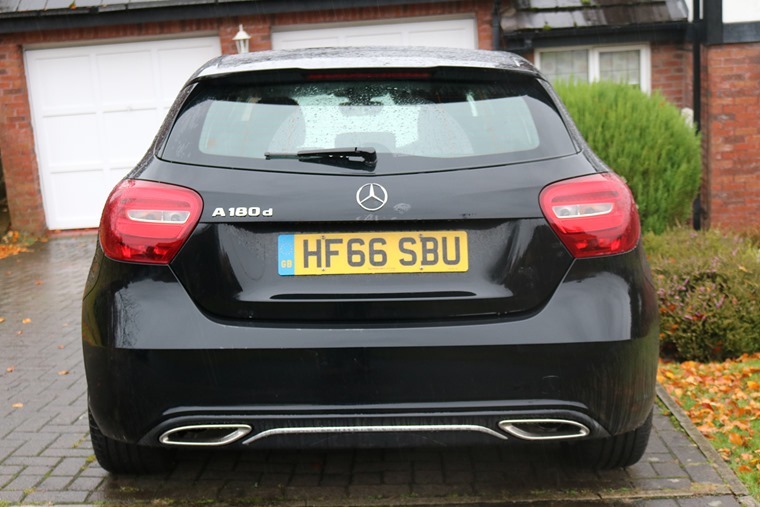 After specifying her lease profile requirements on ContractHireAndLeasing’s search function, she found a two-year deal on a Mercedes A-Class 180d advertised by Pantheon Leasing that seemed perfect. I didn’t realise most brokers provide nationwide delivery. She said: “I thought the fact Pantheon are based in Hampshire may be a problem considering I live near Manchester, but it turned out to be a much simpler process than I thought; I didn’t realise most brokers provide nationwide delivery. But a year down the line, does Mrs Jenkins still think opting to lease was the best option? 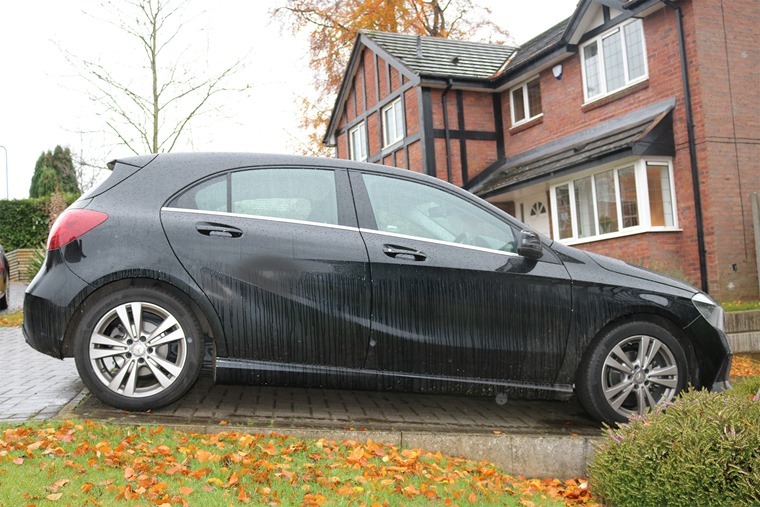 She added: “Considering I was paying almost £150 per month for my three-year old Yaris, it’s fantastic that for marginally more I can drive a much newer, more comfortable Mercedes. I just wish I had done it sooner!